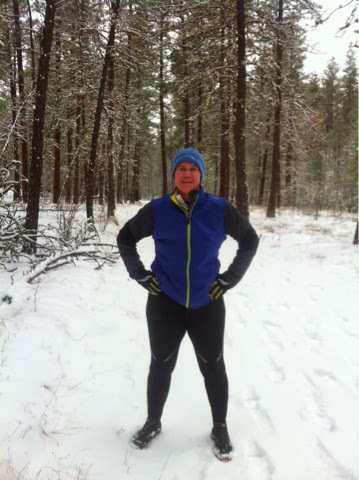 Warrior Marathon Runner: Fresh Snow! Great day in the fresh snow on the trails in Riverside State Park! Fun day!